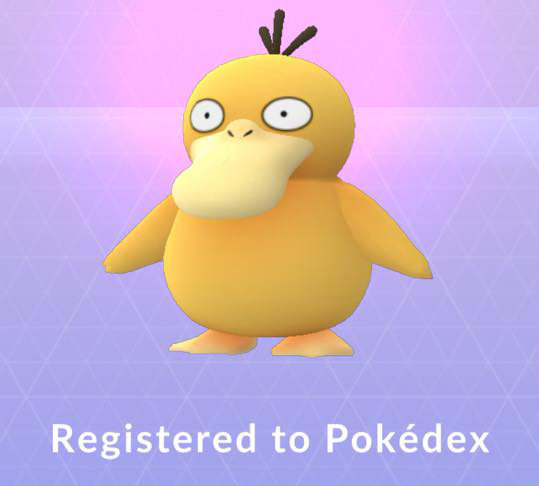 I was not into Pokemon Go when it first launched. It wasn’t until my mom began playing that I took interest. For a few reasons, first, when the game first came out, there were numerous game crippling bugs which made it almost impossible to play. It’s also a rather difficult game to learn at first, it gives absolutely no guidance, direction, tutorial, etc. This combined with the bugs in early days made the game frustrating and a lot less fun than it is now.